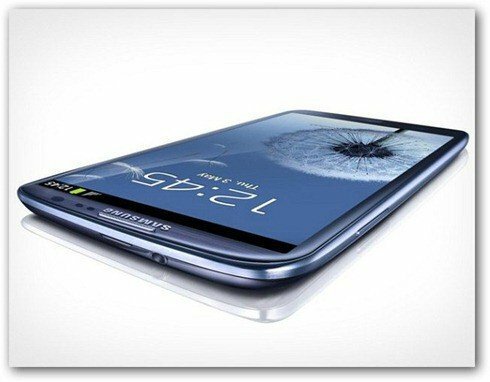 The Samsung Galaxy S III, the Korean company’s newest flagship phone, shown a little while ago to the public, seems to be a success even before actually being on the market. At least that’s what the number of preorders would suggest. Samsung has received no less than 9 million preorders for the device and they keep on coming, according to Reuters, citing the Korea Economic Daily, which found this out from a Samsung official. The report also says that Samsung is using its full capacity, making five million Galaxy S III a month. Hopefully, it will manage to keep up with the demand and everyone will be able to get their much coveted device as soon as possible. The wait is almost over. The smartphone will be available in Germany (the first market to have it), on May 29. But worry not, Samsung has announced upon launch that the 4G version will make its way to the US this summer. I’m quite impressed by the interest Samsung has generated with the new smartphone and I can’t wait to try one out.